Limited time offer: Book now until 31 May to enjoy higher discounts on your Paris Pass! There was problem to redeem the paris pass and in the printed sheet no where there was mentioned that it was a 4 day pass. The big bus officed refused to scan the QR code as well. 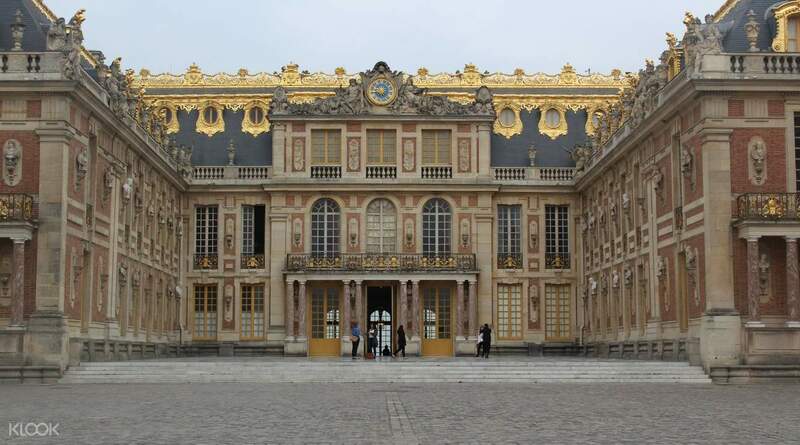 With over a thousand monuments and close to 200 museums scattered across the French capital, the Paris Pass offers you a complete sightseeing package, giving you free access to over 60 of the best attractions and galleries of your choice. Choose one of three packages to suit the duration of your trip, and begin to discover the best of what Paris has to offer. Use the inclusive Museum Pass to visit the famed Mona Lisa in the Louvre Museum, and explore the bell towers of Notre-Dame de Paris at no added cost! No time to wait in line? 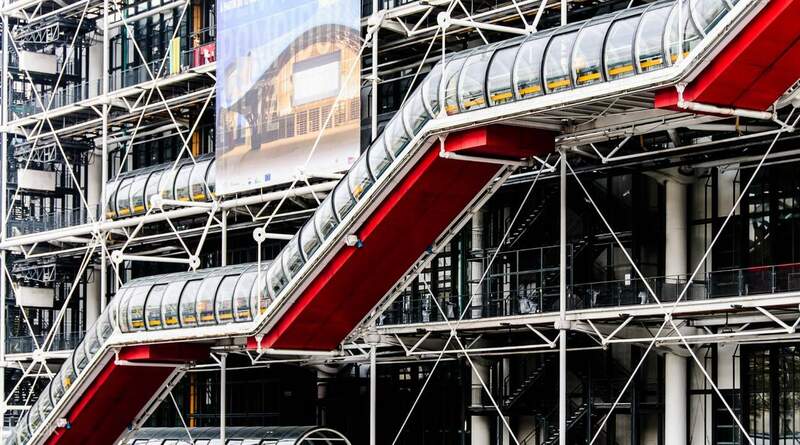 Show your Paris Pass for fast track entry at the busiest sights and attractions like Centre Pompidou and Musée d’Orsay. From a relaxing river cruise across the Seine to a breathtaking view of the capital from the top of Montparnasse tower, experience Paris from a new perspective with the Attractions Pass available in every package. 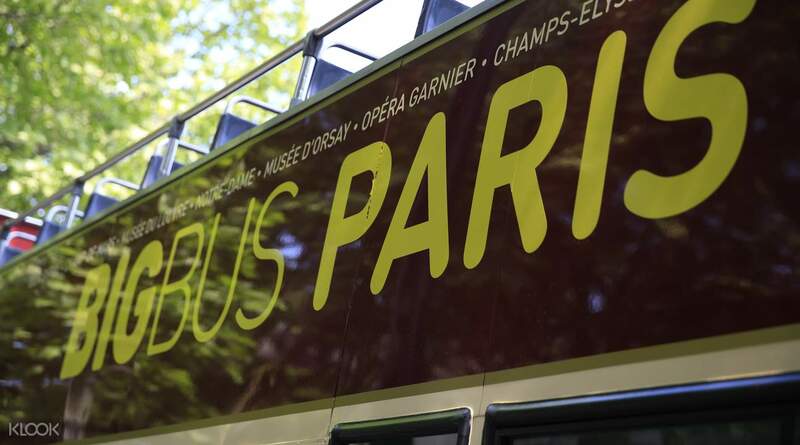 Enjoy unlimited rides on Paris’ public transportation network, and one day of non-stop Hop on Hop off trips for your travel convenience! The Paris Pass is sure to give you everything you need to make the most of your stay. Great deal! If you’re staying longer this pass is highly recommended. It includes a public transport ticket (exclude to Disneyland), museum passes, hop-on-hop-off and cruise too! Finally got to see the real art piece of Monalisa. Great deal! If you’re staying longer this pass is highly recommended. It includes a public transport ticket (exclude to Disneyland), museum passes, hop-on-hop-off and cruise too! Finally got to see the real art piece of Monalisa. Very useful! Though we weren't able to maximise it due to some protest but we were able to see the best of what Paris has to offer to first timers like us! Plus a very reliable klook transaction gives us the best vacation ever! Very useful! Though we weren't able to maximise it due to some protest but we were able to see the best of what Paris has to offer to first timers like us! Plus a very reliable klook transaction gives us the best vacation ever! Although it was troublesome to travel to a specific location in Paris to collect it (not collected at the airport), the store was right outside the subway exit. Go for the Big Bus tour cause it’s from the same booth, unless you don’t wanna use it on the day you collect. Value for money, great way to see Paris in a few days! Although it was troublesome to travel to a specific location in Paris to collect it (not collected at the airport), the store was right outside the subway exit. Go for the Big Bus tour cause it’s from the same booth, unless you don’t wanna use it on the day you collect. Value for money, great way to see Paris in a few days! The pass has a lot of in store for you! 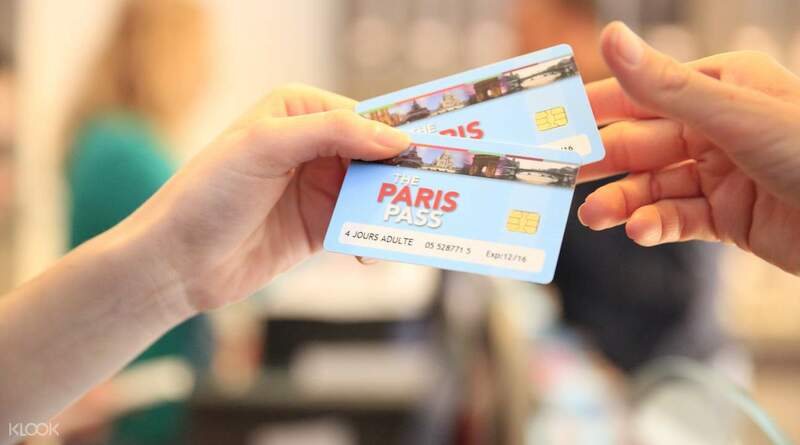 Cheapest pass to enjoy Paris and easy to pick up and use. No need to fall in line on other museums. Will definitely recommend this to others! The pass has a lot of in store for you! Cheapest pass to enjoy Paris and easy to pick up and use. No need to fall in line on other museums. Will definitely recommend this to others! i got a 2 day pass that came with a 2 day unli metro access, 1 day big bus daytrip and access and line priority in louvre, versailles and entrty to many other musrums and attractions! worth it. i got a 2 day pass that came with a 2 day unli metro access, 1 day big bus daytrip and access and line priority in louvre, versailles and entrty to many other musrums and attractions! worth it. Good way to sightsee at your own leisurely pace, you won't be able to fully maximize the pass when your stay is only for a few days, though. It has a frew transportation pass so that's a plus. Just a heads up, not all attractions are covered by fastrack entry on this one so you have to keep that in mind. Good way to sightsee at your own leisurely pace, you won't be able to fully maximize the pass when your stay is only for a few days, though. It has a frew transportation pass so that's a plus. Just a heads up, not all attractions are covered by fastrack entry on this one so you have to keep that in mind. This Pass let you visit many museums , take public transport to many attractions, and cruise ride. We took the sunset cruise and had the opportunity to see the beautiful golden Eiffel Tower. To fully utilise it, plan your itinerary ahead. This Pass let you visit many museums , take public transport to many attractions, and cruise ride. We took the sunset cruise and had the opportunity to see the beautiful golden Eiffel Tower. To fully utilise it, plan your itinerary ahead. Great way to go around Paris in one day. Just plan the day ahead to get your money’s worth. Great way to go around Paris in one day. Just plan the day ahead to get your money’s worth.